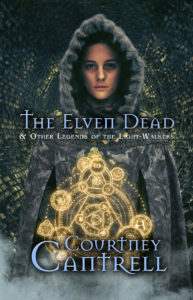 So, I didn’t intend to write a blog post for today, even though I usually do post on Thursdays. But, as you might’ve noticed, I moved last weekend, so my new home looks like a hoarder lives in it. I need need need to fix that. Plus, I’m cooking birthday dinner for my mommy today! Therefore, no blog post. Then, I read/watched From Inspiration to Creation, today’s blog post by Chris Brogan, and I got all inspired to share a brief thought with you. In his post/video, Chris talks about taking an idea — and then deciding what to do with it. Does he want to use it to generate more interest for chrisbrogan.com? Or does he need to expand it into something more business-y for kitchentablecompanies.com? Or is this idea better fodder for something else entirely? So, the first question he asks himself is: What’s it for? 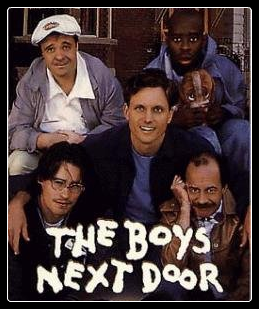 In this movie, Tony Goldwyn plays Jack, a social worker who oversees the care of four mentally challenged men who are trying to live in a non-facility home. Just thinking about this movie makes me tear up, because it’s so sweet, so funny, so heart-warming, so devastating, and so triumphant. And I haven’t watched it in far too long, so I can’t remember what’s happening in the scene I want to quote from. All I can remember is that Jack is trying to communicate something to Lucien, the most severely challenged of the four men. Whatever you’re publishing online — especially if it’s a blog post, an article, or a piece of creative writing, first ask yourself why you’re doing it. Is this the answer to someone’s question? Did you read something someone else wrote, and you think your spin would benefit others? Are you marketing yourself? Your services? Your product? Are you just listening to yourself talk? Have you seen others post on this topic, and you want to ride someone’s coattails on the bandwagon? Did you write this because it seems like the popular thing to do (but you don’t really have a passion for it)? You put something together in a nifty package, and you want to share it with the online world. Answer that question — find your because — and you’ll gain clarity about all sorts of things. Your target audience. Your writing process. Your thinking process. If you’re honest, you might even gain clarity about yourself. And gaining that kind of clarity enables you to serve others better. It makes you a better human being — and a better human living. Why do you do what you do? Write what you write? 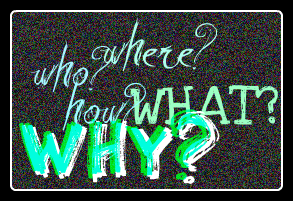 Have you always asked yourself the whys? How has this habit made you a better person?